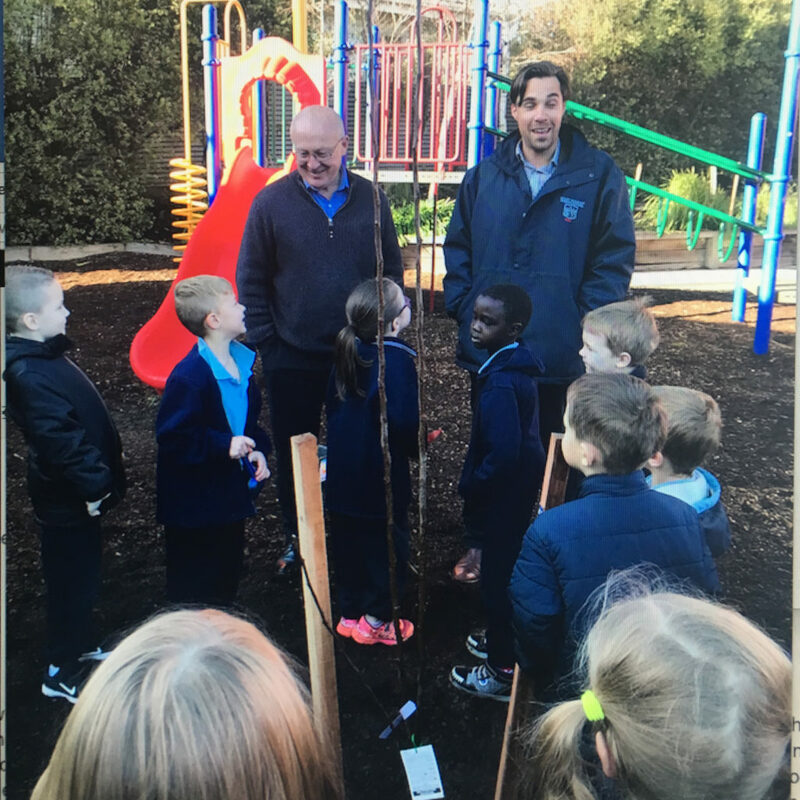 Brian and Maree Harrison (Harrison Funerals) have once again donated trees to a Ballarat local school. This time around, 20 mature trees were planted at Mt Pleasant Primary School, Ballarat due to the generosity of this caring couple. 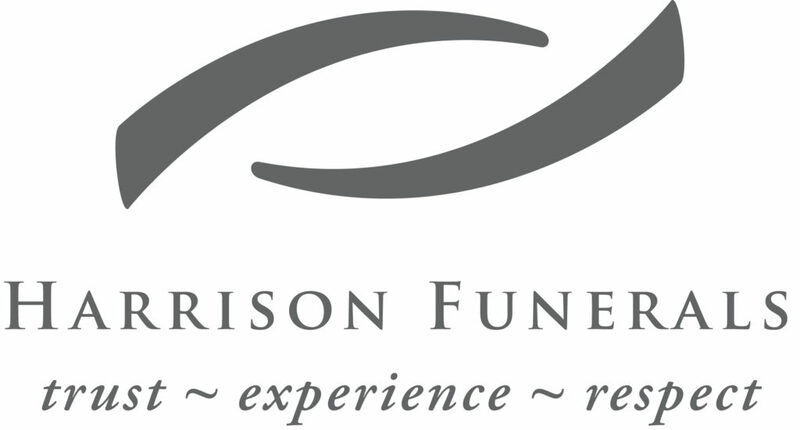 Harrison Funerals ‘strive to ensure that every family’s funeral experience is a positive one and through (their) care and service (they) are able to ease some of the grief and assist the healing process’. Harrison Funerals plant one mature tree on the behalf of every family who use their service. Brian Harrison and Kieran Jones. Hi Colleen, the tree planting was absolutely fantastic. The kids were so funny, you could tell those kids who had never touched dirt before and just wanted to wash was their hands and then there were those who loved the dirt and we couldn’t get them near the tap. Everyone got involved, the children were discussing the root systems and how water and food travel through them to help the plant grow. Kieran Jones is our gardener, Sam Irwin is the Principal and Bec Wong is the Foundation teacher. Thanks so much Colleen for initiating this program, our school will look fantastic in two years time with fruit and shade. We really appreciate your support and of course Brian & Marie Harrison. Companies like Harrisons can see the importance of corporate social responsibility and the effect it has on communities. Companies notice what the Harrisons are doing and so the social norm changes. It is great to see companies making CSR a priority. I call it ‘the circle of influence‘. And the Harrison’s circle is wide! Contact us if you’d like to support meaningful projects through tree planting.